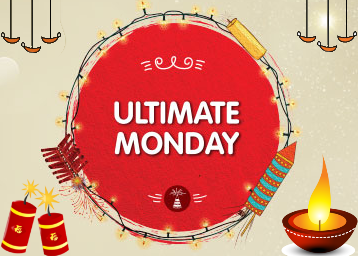 Hello Frndzzz.... www.dealsnloot.com Back With New Snapdeal Ultimate Monday Diwali Sale. Snapdeal running Ultimate Monday Diwali Sale on Mobiles, TVs, Electronics & Appliances. Get Great Deals on Mobiles, Eletronics, Home & Kitchen & Fashion.